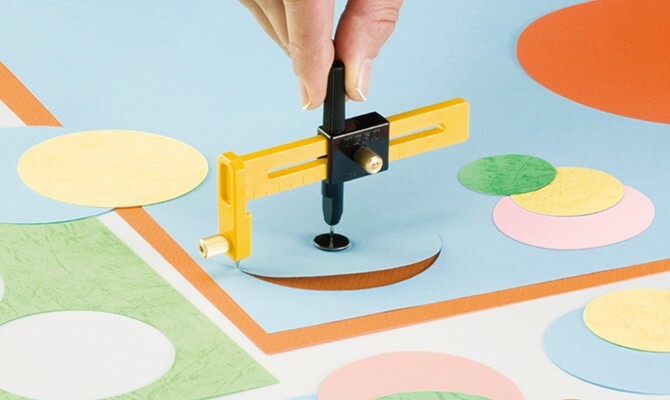 Compass cutter for cutting circles out of paper, foil, etc., with a diameter of 1 to 15 cm. Knife and 5 blades in blister packaging. 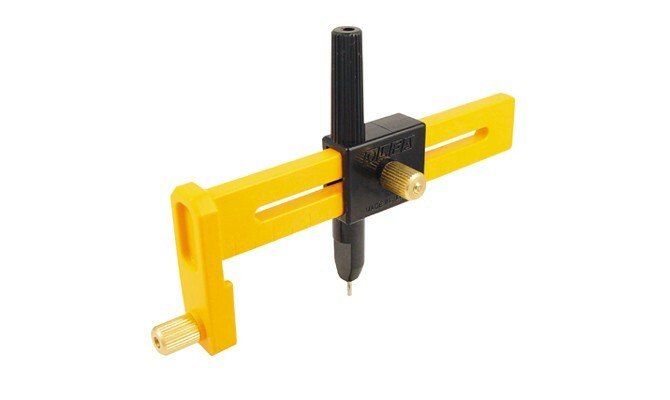 This product was added to our catalog on Monday 12 April, 2010. Blade for compas cutters CMP-1 and CMP-1/DX. 15 blades in the set. scale: n.a. designer: T. Król skill level: 1/5 sheets with parts: 6 assembly drawings: 12 available accessories: none Simple model of Nativity Scene for whole family. The model can be assembled even by preschoolers.